What a difference a year makes. In early April 2015, the smell of campaign was already in the air. 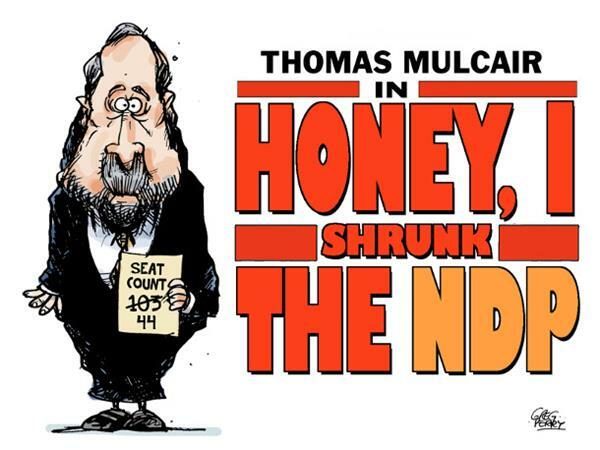 The New Democrats were the official opposition with 103 MP's sent to the House in 2011. Tom Mulcair was recognized as the best leader of the Opposition in a generation with his repeated, methodical disassembly of the Harper Government in Question Period. 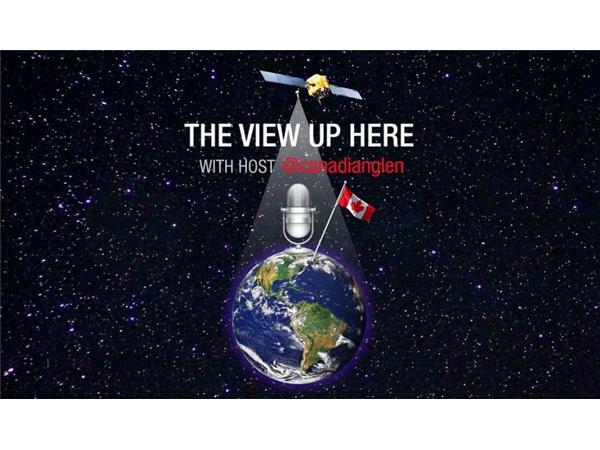 With the most highly regarded Parliamentarian leading the charge, what would Election 42 hold? The winds of change were blowing already and the Liberals seemed destined to remain in third place. The post-mortems have come from many places and many voices. The changes to the party were immediate with only 44 elected members in the new caucus. Outgoing party president Rebecca Blaikie oversaw the internal review with partycrat Jenn Prosser. Campaign manager and national director Anne McGrath has moved with 2013 BC campaign manager Brian Topp to the office of Alberta Premier Rachel Notley. Karl Belanger, press secretary for Jack Layton and Tom Mulcair, has moved to national director to direct the rebuilding. Senior campaign advisor Brad Levigne has moved on to the private sector. 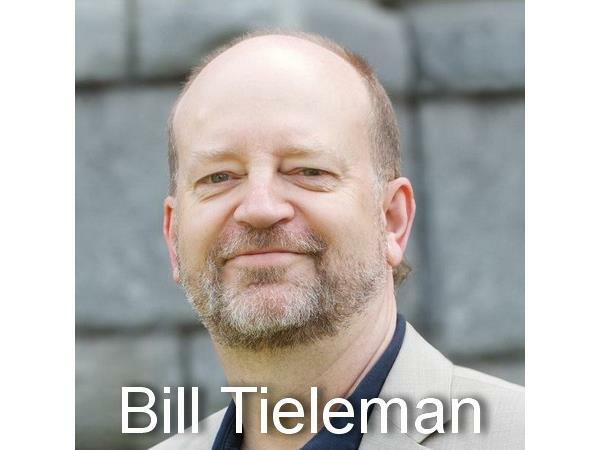 Bill Tieleman is president of West Star Communications and writes weekly for 24 Hours Vancouver and The Tyee. He has a long history of successful campaign management, from three binding referendums to BC election victory with then Premier Glen Clark. 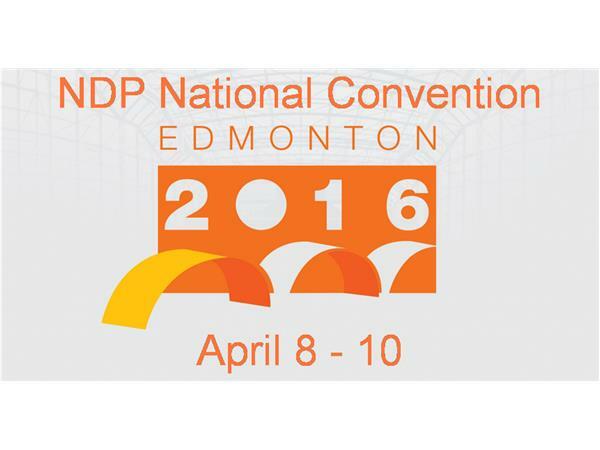 We welcome Bill's strategic analysis for what's next for the NDP.